Your proposal might well be one of the most memorable days in your time together as a couple. 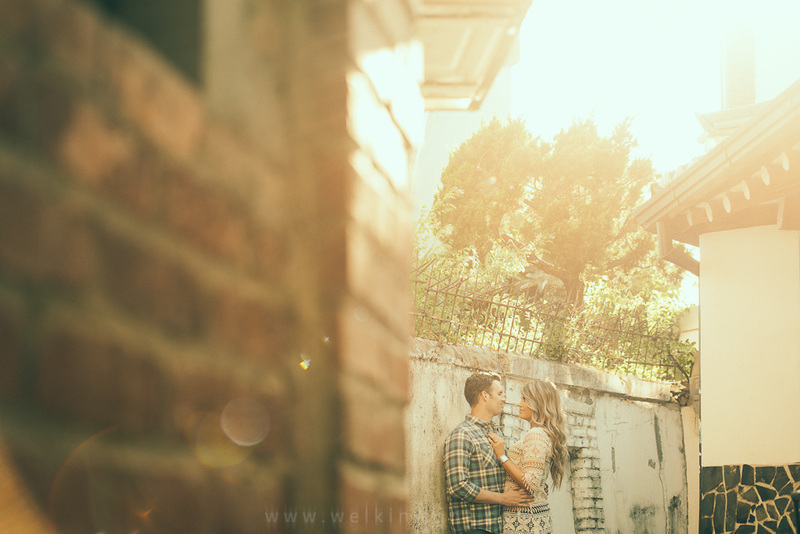 WelkinLight Photography offers custom packages to capture that day in all its beauty for you to remember forever. I offer a full range of services, so let’s get started on how it all works! This is the session for you if you’ve got it all planned out and just need me to be there to capture the moments. Give me a time and place, along with a basic rundown of your plan, and I’ll be there to make sure it’s all captured. In this package, I’ll get more hands-on with the planning. Expect a scouting session to make sure the location we choose will look great, along with sample images and maps to make sure everything goes to plan. We’ll need some time to organise all of this, so get in touch at least a couple of weeks in advance. This package level includes extras like flowers, candles, location booking, a bottle of wine, or whatever else you might need me to source in order to make this day extra special. As this is a custom package, pricing will depend on exactly what is required. I also offer one-and-two-hour couple sessions right after the proposal at 50% off my usual rate. 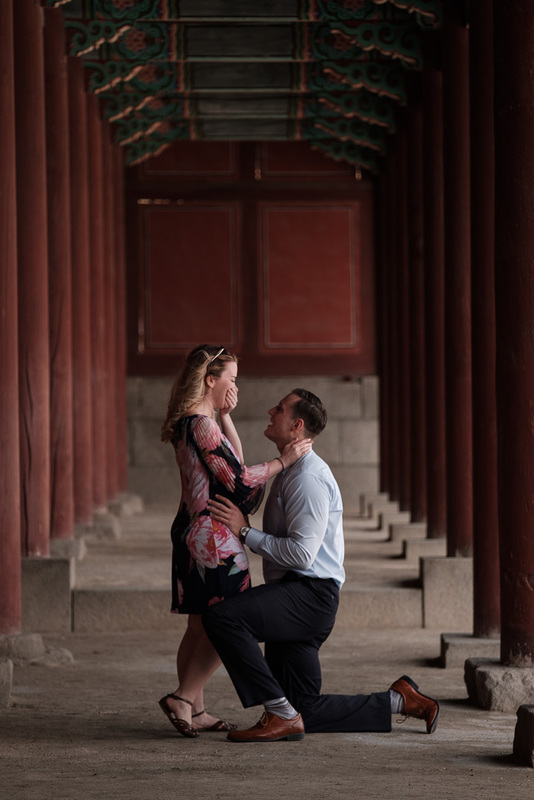 If you feel like you’ll want some beautiful shots of you after she says yes, let me know and we’ll book some extra time for you. This is your proposal, so we want everything to go extremely smoothly and have it be your moment. We need to make sure everything is planned out well so that you can focus on the day. You can, and will, forget a few things on the day. So, let me take care of all the photography details and you can focus on getting the words out! I know how hard that was for me! This is the time for us to discuss my overall involvement. Will you just need the photography? Maybe I can get a bouquet of flowers for you? Organise a musician to sing a song? I can also scout locations for you and help you plan exactly how we’ll get to the moment of your proposal. Ask all the questions you need to at this time to make sure we’re ready to go on the day. Also, check my location guide to give you some ideas for where you might want to propose if you’re in need of some inspiration. I’ll be at the location 30 minutes in advance to set up and let you know that everything is on track. We can communicate via an instant messenger to make sure we’re both in the loop about any changes. During the proposal, I’ll do my best to be invisible, yet also capture all the different moments required of me. Once it’s over, if we have a session together, I’ll join you and we can go from there. I know you’ll want to make this announcement as soon as possible, so I’ll make sure you get a couple of images within two hours of the end of our session. Expect the rest of the images within two weeks. The final delivery of post-processed images will be made in two resolutions, ready for both print and web. If you’d like to make your own selection of the images to be delivered, let me know and I’ll set up a proofing gallery for you. Get in touch using my contact form or giving me a call at +82-10-4453-0524 to inquire about working with me for your proposal.